Somewhere along the line in all action sports it became uncool to show how stoked you were when you did something sick. What's that all about? Skiing is about that surge of adrenaline and stoke, not about feeling the hate of the image police. But at Matchstick, we are stoked and we have to let it out. We have thrown caution to the wind and dared to put the stoke back in skiing. 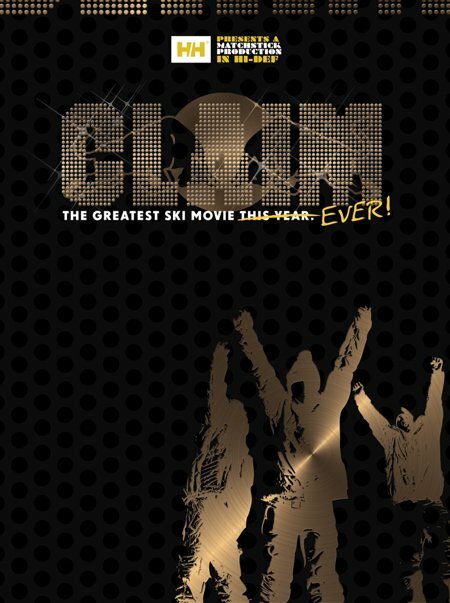 The result is &ldquo;CLAIM, The Greatest Ski Movie... EVER!&rdquo; A truly epic film shot in the most amazing locations, featuring the best and boldest skiers in the world today: Mark Abma, Ingrid Backstrom, Rory Bushfield, Chris Davenport, Simon Dumont, Stian Hagen, Hugo Harrisson, James Heim, Eric Hjorleifson, PK Hunder, CR Johnson, Shane McConkey, Jon Olsson, Sean Pettit, Chris Rubens, TJ Schiller, Colby West, and Jacob Wester. Highlights from the film include the introduction of 15-year-old phenom Sean Pettit, early season deep pow with Mark Abma, Matchstick&rsquo;s return to Alaska over the course of four epic shoots, and a speed riding session from Chamonix, France &ndash; literally a synthesis of paragliding and skiing where skiers skip down sheer mountain faces with the aid of a small paraglider.&nbsp; Matchstick captured this insane new sport with a state of the art high-definition helicopter mounted camera.&nbsp; &ldquo;We have been doing this for over 15 years and we feel like with &lsquo;CLAIM&rsquo; we have created a masterpiece. This film is really going to blow some minds,&rdquo; claims executive producer Murray Wais. 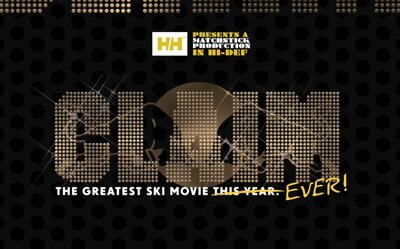 &ldquo;CLAIM&rdquo; is shot in high-definition on location in Whistler, Chamonix, Courmayer, Valdez, Aspen, Chatter Creek, and additional destinations worldwide.&nbsp; The Matchstick Movie Tour visits over 100 locations across the globe this fall, featuring athlete appearances, poster signings, after parties, live entertainment, and more.&nbsp; Please visit http://www.skimovie.com/tour to find out when &quot;CLAIM&quot; will be at a location near you. The world premiere wil take place on September 14th in Whistler, BC at the Telus Centre.&nbsp; This premiere marks MSP&rsquo;s twentieth ski film release and fourth world premiere hosted by Whistler/Blackcomb. Two Tahoe skies are in a deadlocked debate in the question of who got the first snowblade descent of Terminal Cancer.